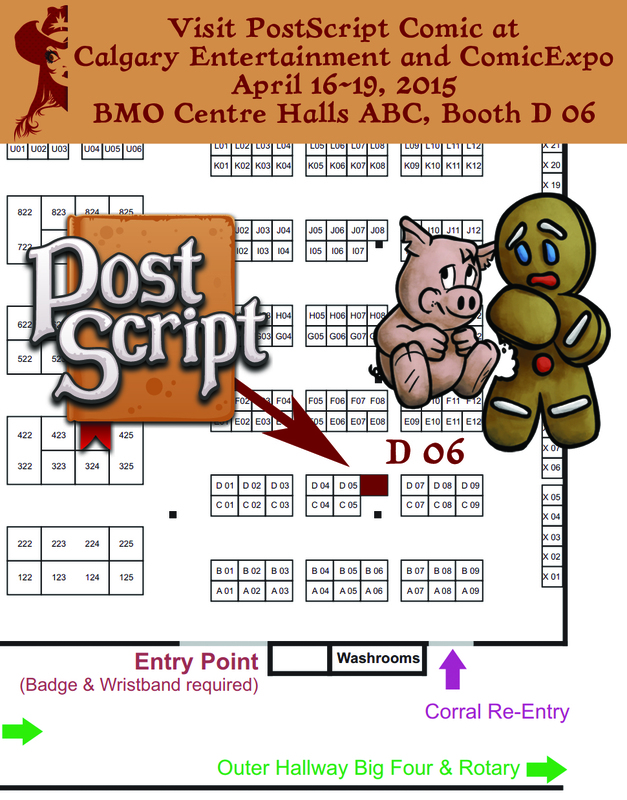 We’re heading west to CalgaryExpo this week. It’s always a great time. New this year, tickets will only be sold in advance. If you’re in the Calgary area, come and join 97,000+ of your closest friends for the Greatest (Cartoon and all things fan related) Show on Earth. Last year we got all sort of fantastic commission requests. Graham is always up for a challenge. What have you got this time Calgary? P.S. If you’re not in Calgary but you still want something commissioned, let us know and we’d be happy to fill that empty space on your living room wall.